Why hello! 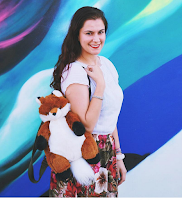 It's another Friday which means it's another round of 5 Things I'm Loving Right Now ♥. I encourage you to delve deep inside your soul to see what you're loving. Something big? Something fun? Something seasonal? Join me. Let's spread positivity, light, & happiness! 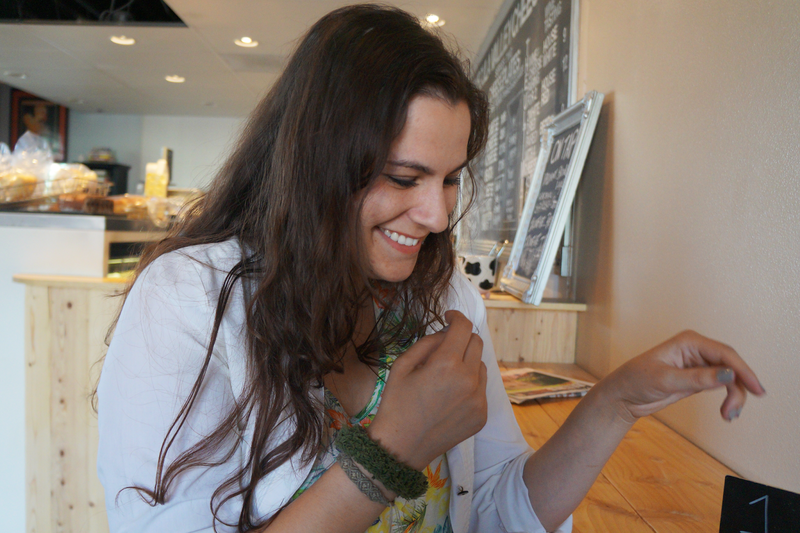 In the hustle & bustle of our daily lives, it's nice to just have those moments of pure joy. Sometimes it's the relief of finally catching up with your best friend or the moment of bliss when you try a really delicious dessert. It's extremely important to be aware of these moments because they are fleeting. Easter has come & gone but its pastels remain with us. I couldn't help but share this charming bird's nest cupcake I received. Isn't it delightful? I especially love the chocolate eggs with the crispy inside. Yay! Love those things. Yes, yes. I know I mentioned spring blooms in my last 5 Things post, but I'm just so obsessed with them. They're everywhere & they're absolutely remarkable. I admire nature & the beauty she brings to the world. As you probably are aware, I'm a fan of candles & equally as obsessed with lavender. 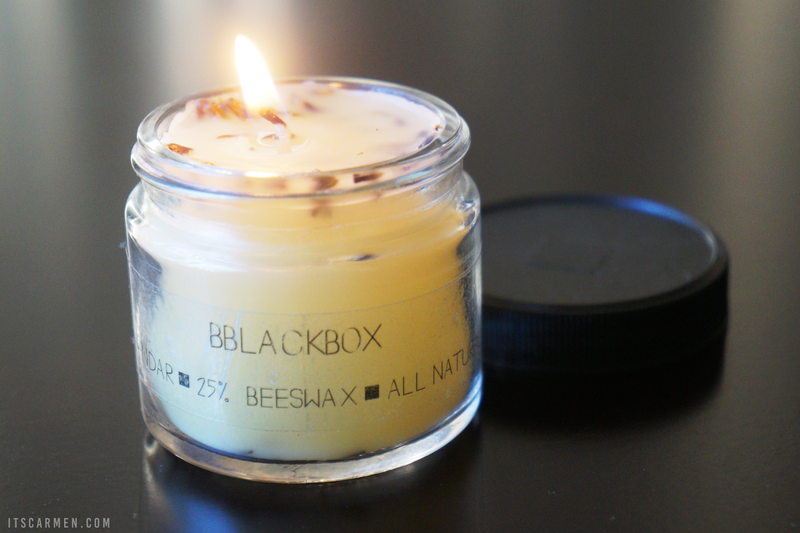 Although I burn through candles relatively quickly, this adorably petite bblackbox lavender candle smells just as its name describes. The bits of genuine lavender help it stand out from the crowd. I've been vegetarian for just about 10 years now & the vegetarian options have progressed miraculously over the years. 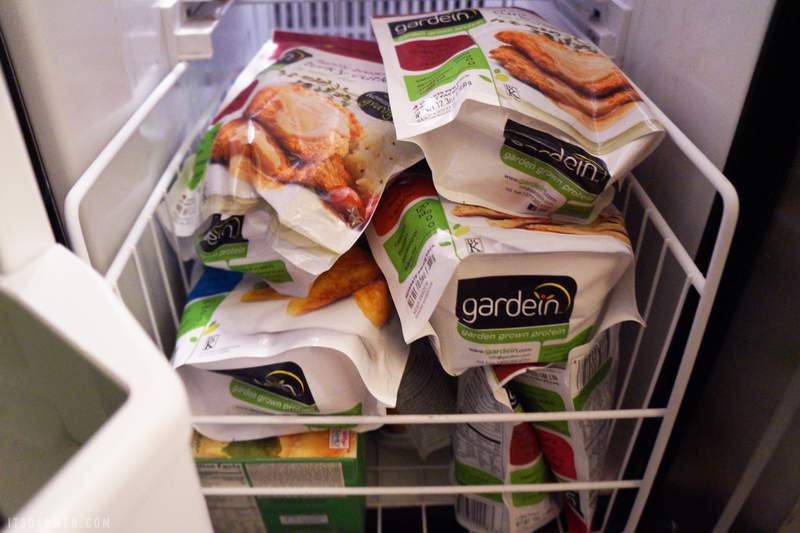 When I spotted a sale on some of my favorite vegan-friendly faux meat alternatives, I couldn't resist stocking up on some Gardein products. I mean it; I really stocked up! Two products for $5?!?! That's unheard of. I like to add these to meals as a source of protein when I'm feeling like I need a little pizzazz. I looove cupcakes, straight obsessed and that one looks SO good! Candles and cupcakes!! Things that always make me happy! I love being able to see a bit of optimism on a Friday evening - or any day, for that matter. I must admit that I'm quite impartial to a cupcake, a lovely candle, or some admiration of nature's wonder myself! Those cupcakes look amazing, and I'm so jealous of the flowers blooming already! We still have a bit of snow here, which is so crazy to think it's spring. I'm also such a huge fan of candles, I just collect as many as I can but lavender is definitely one of my favourite smells, it reminds me of Paris for some reason! i wish gardein was gluten free! i am in love with Qrunch Quinoa burgers if you have not tried those!!! 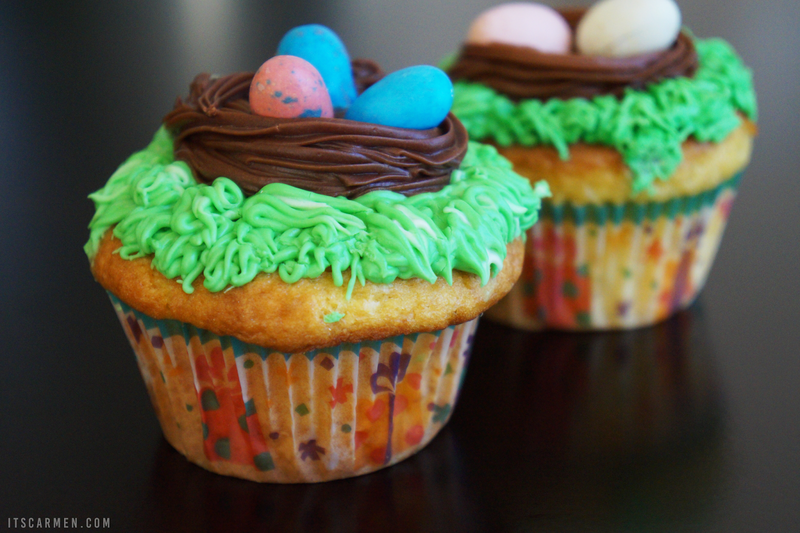 Those bird's nest cupcakes are absolutely adorable. I'm loving how warming your voice sounds in this post, Carmen. As for what I've been loving lately, it's the rest that I've finally come to attain after weeks of hectic studying and work, the discussions I get to have with boyfriend and best friends alike and the ability to finally relax. I am also loving all these blooms. It feels so nice to break through the icy sheets with a refreshing taste of new life. 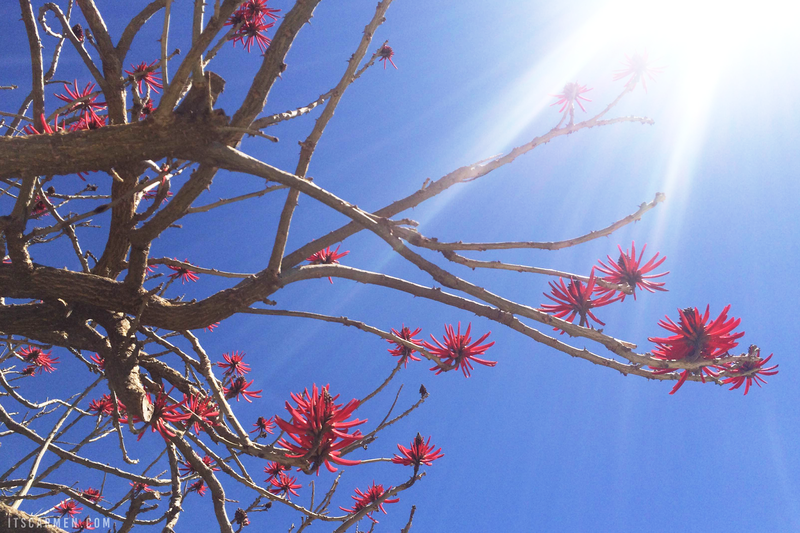 Spring, warmer weather and blossoms are what I'm loving right now, also longer days! Bird's nest cupcakes are so cute! This is such a creative post! I am inspired! I just adore those cupcakes! Will have to try and recreate for next year! That lavender candle!! Heart eyed emojis!! !